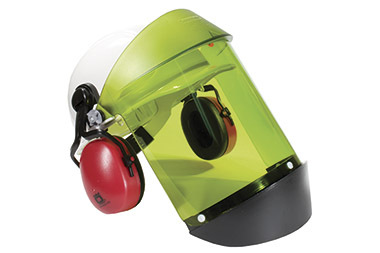 The Arc Flash Face Shields from Oberon are ideal for low level electrical hazards. Manufactured with Oberon’s ARC-X™ material, the Arc Flash Face Shield when worn with a Balaclava Hood Sock provides protection up to 12cal/cm² – Category 2. Rated up to 12 cal/cm² – Category 2. Now with True Colour Grey Technology. Side extenders give side head coverage including ears. Anti fog coating on inner surface. Optional model with ear muffs. 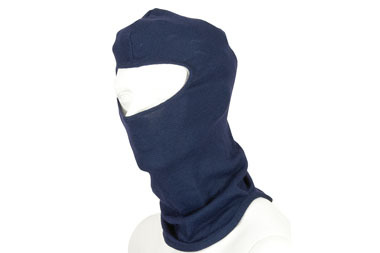 Optional balaclava to be worn to give full face protection. 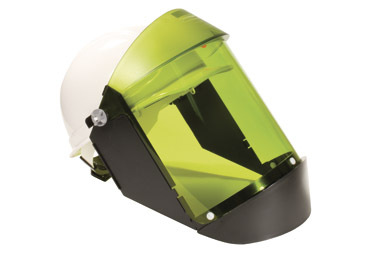 #21ARC12AF-C+500 Arc Flash Face Shield, 12 cal, Cat 2 Buy Online! #21AGR12AF-C+500 TCG Arc Flash Face Shield, 12 cal, Cat 2 Buy Online! To be worn with ARC12 Face Shield to give full face , head and neck protection.